To engage, educate and unite our community with inspiring musical performances. 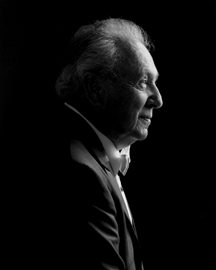 Maestro Anshel Brusilow, Music Director and Conductor from 1992 to 2012. 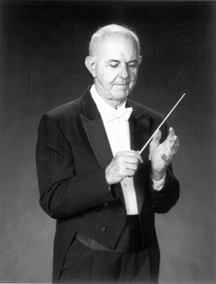 Founded in 1961, the Richardson Symphony has grown with the DFW metroplex and is recognized as one of the premiere orchestras of the region. It is the resident symphony of the Charles W. Eisemann Center for Performing Arts and offers a variety of classical and pops concerts each season programmed to appeal to the varied audiences of the area. Throughout its history, the orchestra has been known for its innovative programming and as a showplace for brilliant up-and-coming talent. Many notable artists have made their DFW symphony debut with the RSO, including cellist Yo-Yo Ma, violinist Nadia Solaerno-Sonnenberg and pianist Behzod Abduraimov. In addition to the critically-acclaimed season performances, the Richardson Symphony is also widely regarded as a leader in education and community outreach programs. The Ann & Charles Eisemann International Young Artists Competition draws talented young performers from around the world each year. The orchestra is also actively involved in providing an introduction to classical music for the third grade students of the Richardson Independent School District and in local private schools. 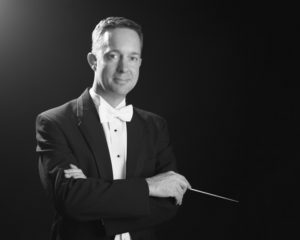 The Richardson Symphony Orchestra is supported by a dedicated Board of Directors, the Richardson Symphony League, RSL Debutantes and Honor Guard, and other community volunteers, all of whom play a vital role in the success of the Richardson Symphony.